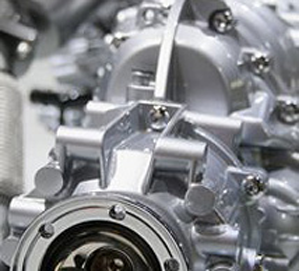 Our Kalamazoo auto repair technicians look forward to taking care of you and your car. If you need auto repair service in Kalamazoo Michigan, nobody knows your domestic or imported car, SUV or truck better than Shoemaker’s Garage. Our main goal is to keep your auto reliable and safe when you and your family are out on the road. Our experienced auto technicians are highly trained and certified to handle all of your automotive repair needs. With rising fuel cost, the need to have your car or truck fuel efficient has never been greater. 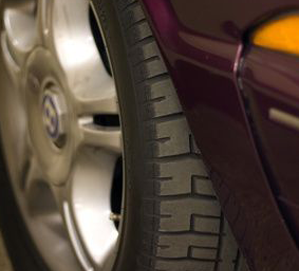 Is it time for a scheduled maintenance tune-up or wheel alignment? 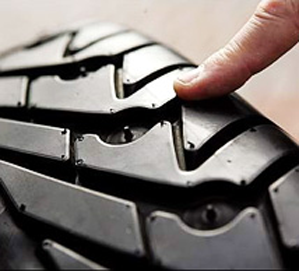 A poorly running engine and misaligned tires can both reduce gas mileage. Our Kalamazoo auto repair center has an advanced wheel alignment machine that is unique to Kalamazoo. Our Kalamazoo auto repair shop has been providing complete auto repair services for both import and domestic brands since 1984. 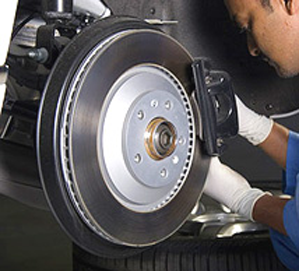 We are committed to providing first class auto service at very competitive rates. We are prepared to meet and exceed your expectations. For all of your auto service and repair needs, you can rely on Shoemaker’s Garage. Find our more about all of our auto repair services.